Java Developer - How does building Digital Banks from scratch sound? Employer's note: Remote working options are project dependant. Joining Capco means joining an organisation that is committed to an inclusive working environment where you’re encouraged to #BeYourselfAtWork. We celebrate individuality and recognize that diversity and inclusion, in all forms, is critical to success. It’s important to us that we recruit and develop as diverse a range of talent as we can. We believe that everyone brings something different to the table – so we’d love to know what makes you different. New Banks – yes, seriously! We have delivered and are actively building new digital banks from scratch for our global clients. New Open Banking Services – we played a key role in shaping the open banking regulation and are now delivering it for clients. Robotic Automation Solutions – we are currently delivering into production several projects using RPA and Machine Learning. New Social Networks – we recently launched a social network for business banking customers for one of our Tier 1 Banking clients. Methodologies – TDD, BDD, DDD. Chance to work with the latest technologies. Passionate 'be yourself at work' mentality within the Company. Full Stack Developer - How does building Digital Banks from scratch sound? 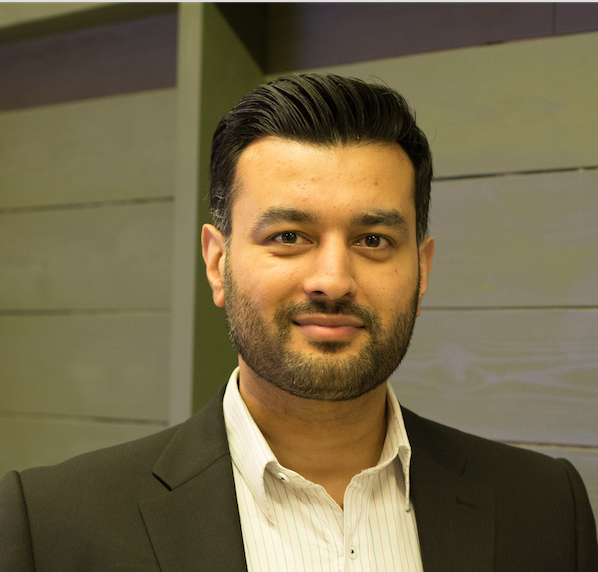 DevOps Engineer - How does creating Digital Banks from scratch sound? React.JS Developer - How does building Digital Banks from scratch sound? React Native Developer - How does building Digital Banks from scratch sound? 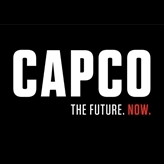 Want to get notified about new jobs at capco?